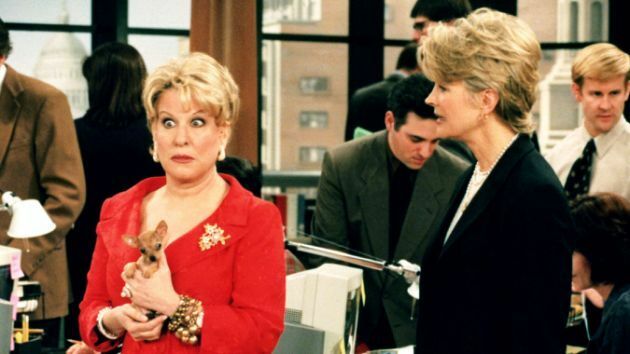 10 Secrets From Behind The Scenes of "Murphy Brown"
For 10 seasons we were hooked on the hard-nosed reporter, Murphy Brown, and her team to entertain us every week. 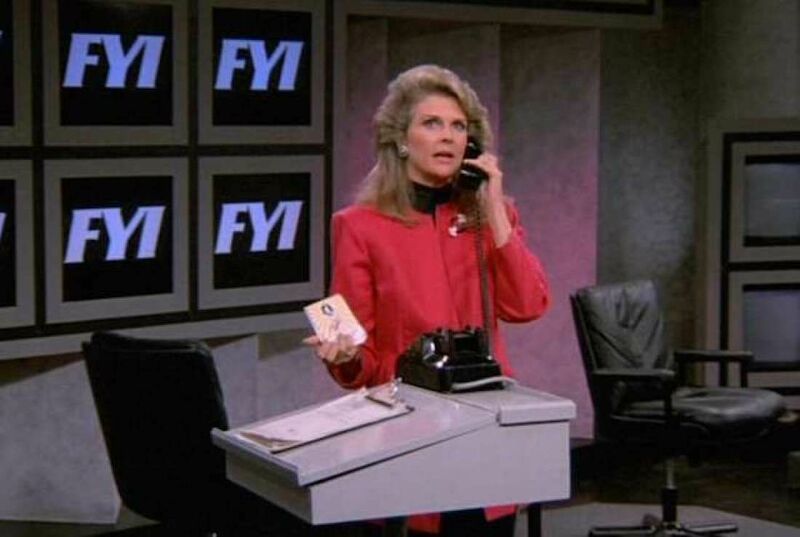 Lead by the charismatic Candice Bergen, Murphy Brown picked up where Mary Tyler Moore left off for feminism in the 90s. Starting in 1988, the show was never afraid to tackle big issues of the time, while always making a commitment to being funny. 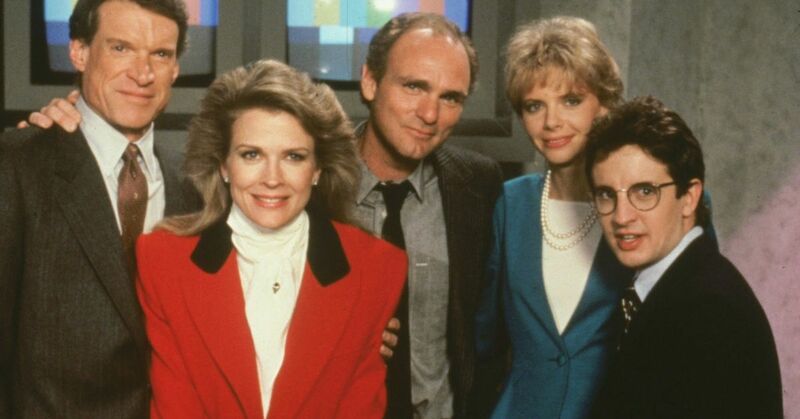 Murphy Brown was a true gem of television, and it proved to be just as fascinating behind the scenes as it was on screen. While it may be hard to imagine anyone else as Murphy Brown, CBS originally had something else in mind for the character. They wanted the rough and tumble recovering alcoholic not to be played by Candice Bergen, but by Heather Locklear. It was the show's creator Diane English, that ensured Bergen got the part. At the end of the show's fourth season, Murphy Brown became a single mother when she gave birth to her baby, Avery. The then VP Dan Quayle openly chastised the show for the decline of family values. The producers responded to the outcry by devoting 60 minutes to ripping the VP in the fifth season premier. 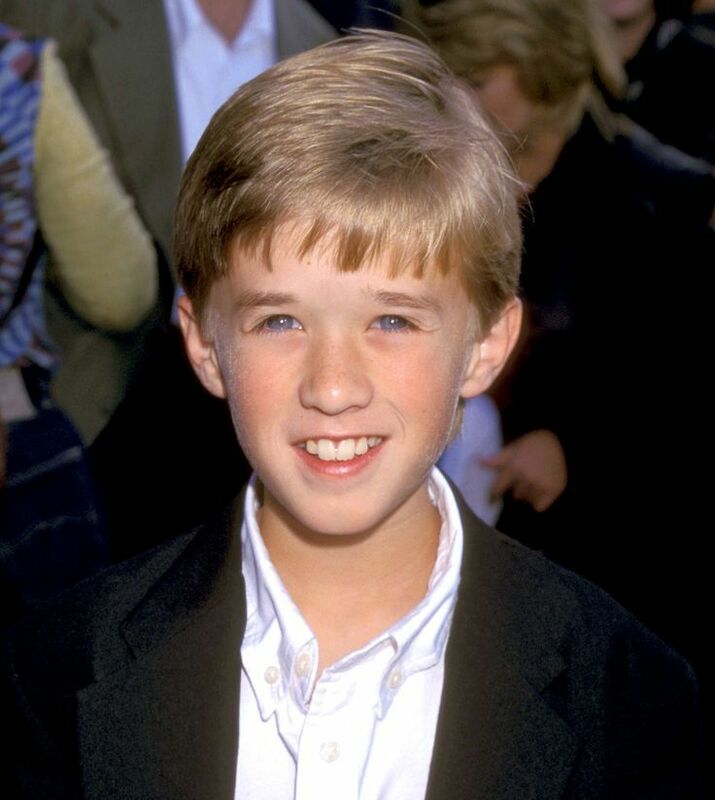 When Murphy Brown's son grew up to the point where he had lines, producers brought in Haley Joel Osment to fill the role. Yes, the kid from The Sixth Sense was on Murphy Brown before starring in the movie that changed his career. In season 10, Murphy was faced with a battle against breast cancer. This was a plot line that executives were leery of, because it was a total downer. Instead they wanted the character to go through menopause instead. That's when producer Diane English put her foot down and insisted they stick to the script for the season. 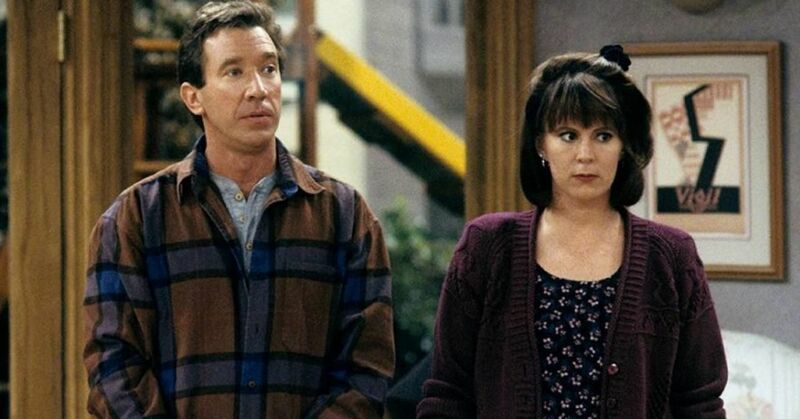 Thanks to the show, the number of mammograms scheduled by American women increased by 30 percent. If you're a Seinfeld fan, you'll remember this episode clear as day. 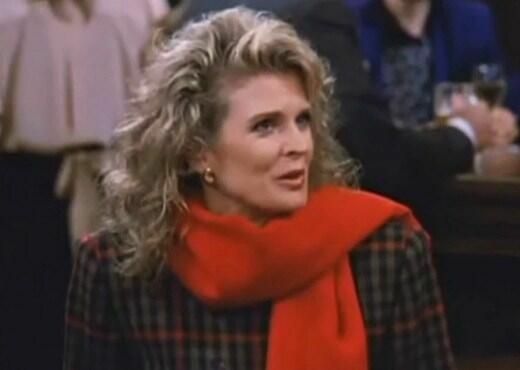 Even though they aired on different networks, Murphy Brown was a focal point of the season three finale of Seinfeld. In the episode it was revealed that Elaine was writing a spec script for the show, and Kramer, who had gone to California to be an actor, appeared as one of Murphy's secretaries. During the 247 episode run, Murphy Brown fired a lot of secretaries as part of her best-known gag. So how many got the axe during the show's run? 93 secretaries were fired during the show. Even though one or two actually worked out, most ended up in a support group for professionals that had to endure Brown's harsh management style. The firing ended when Brown decided to keep Bette Midler as her full-time secretary. How Midler put up with Brown, we'll never know. While we have enjoyed the great laughs of Murphy Brown she and fellow companions were also a hit with critics. 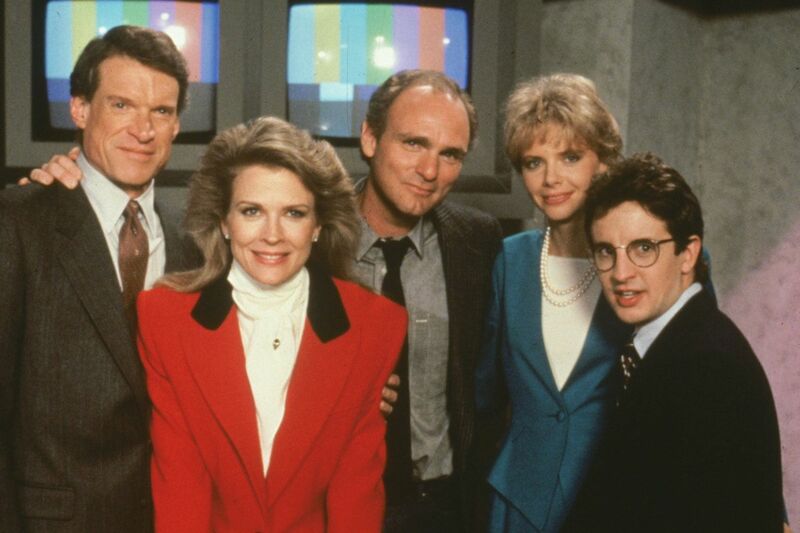 During its run, Murphy Brown was nominated for 62 Emmys, including two wins for Best Comedy Series. In the end the show took home 18 Emmys, along with a slew of other awards. People seriously loved Bergen's character of Murphy Brown, so much that she ended up winning five Emmys for the character. After the fifth win, the actress said she would decline any future nominations for the character. 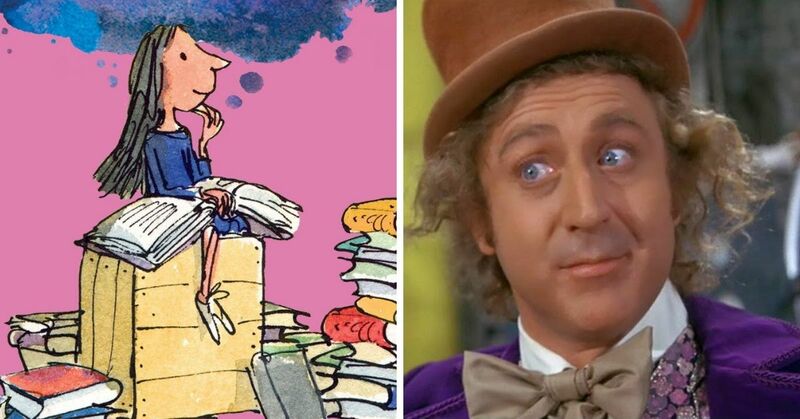 She still holds the record for the most Emmy wins by a woman playing a single character. If you are wondering why you're not able to stream the show online, it actually stems back to DVD sales. 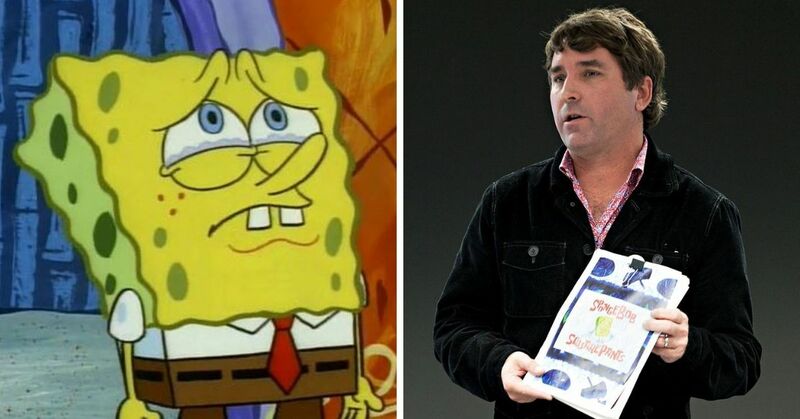 The first season was released on DVD and sold so poorly that they scrapped their plan to release the entire series on DVD. 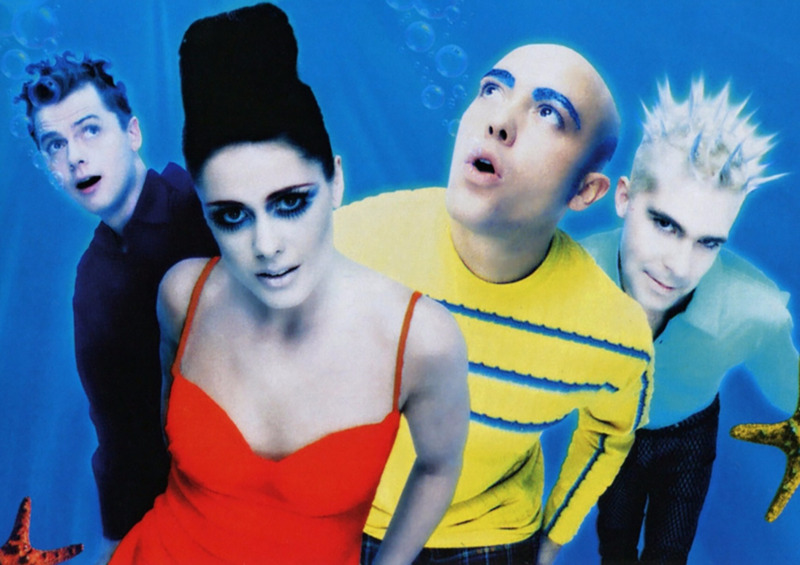 In the series finale in 1998, several guest stars appeared on the show to bid farewell. This included George Clooney, Julia Roberts and Bette Midler who showed up for a final laugh before curtain call. 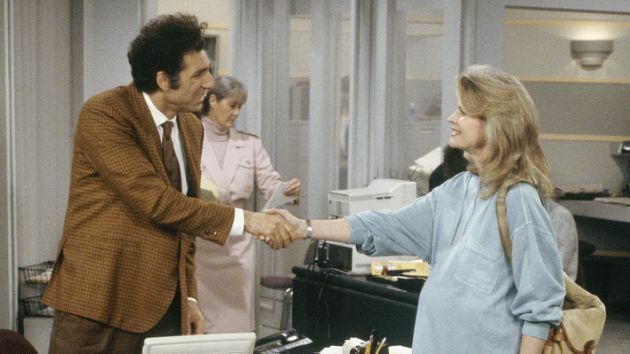 What was your favorite Murphy Brown moment?